Current location: HomeNews Center » About Tinpak » what lacquers available for food tins? Domed lid with 3D emboss best show the concerpt of this ceylon tea tin box. 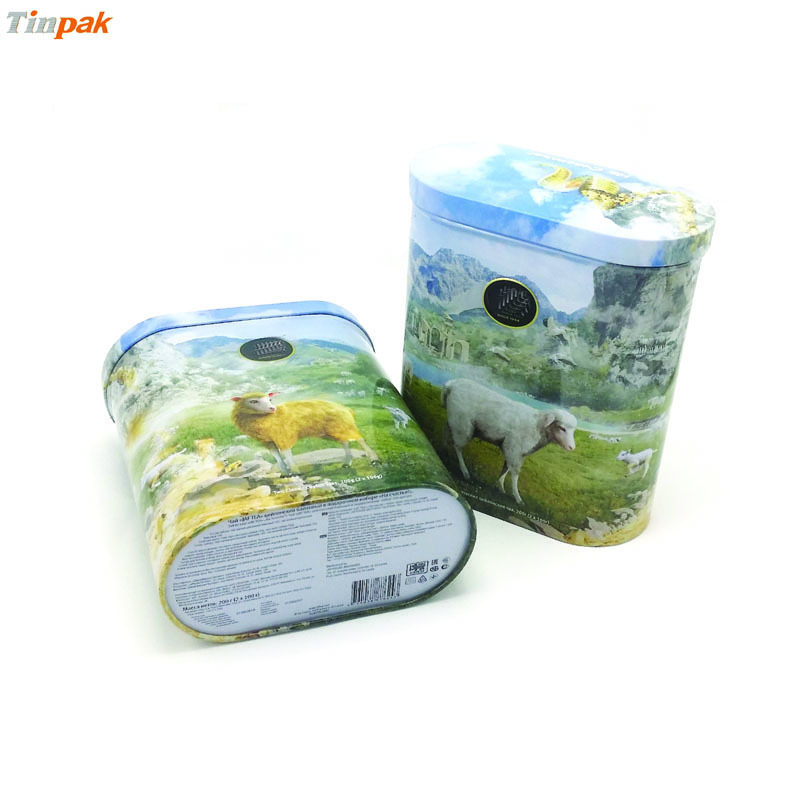 Food grade material for this tea tin box is good for tea packing. 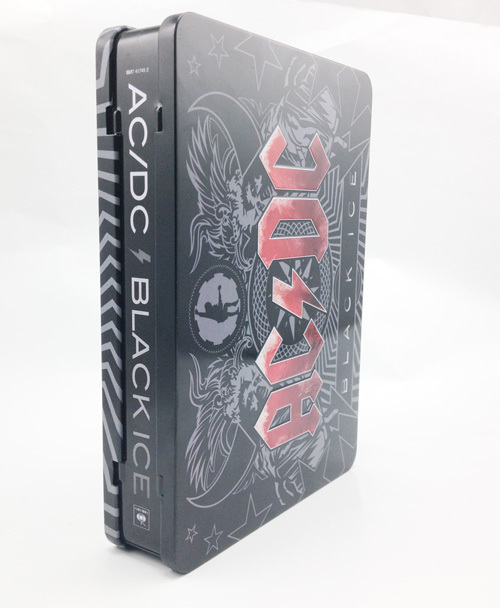 This AC/DC tin has double lidded structure but only the top lid can flip over. In the AC/DC tin lid, the logo of AC/DC is embossed to reinforce the brand image of this band. 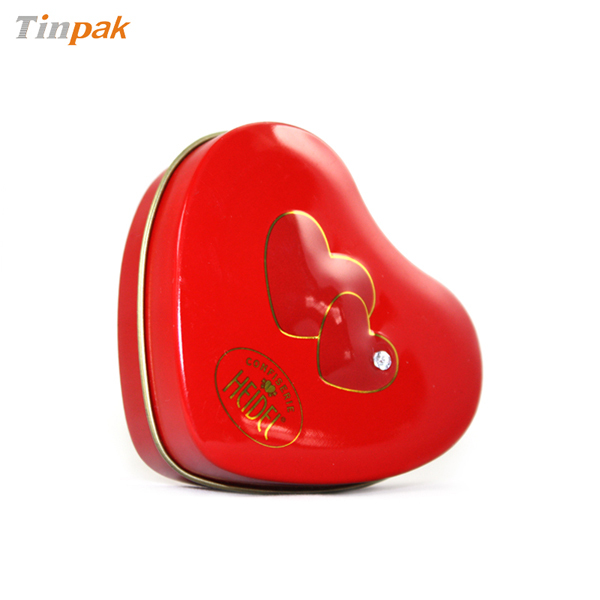 This seamless mini heart tin looks very attractive with a fake diamond in the lid which sparkles and attracts customer's attention. 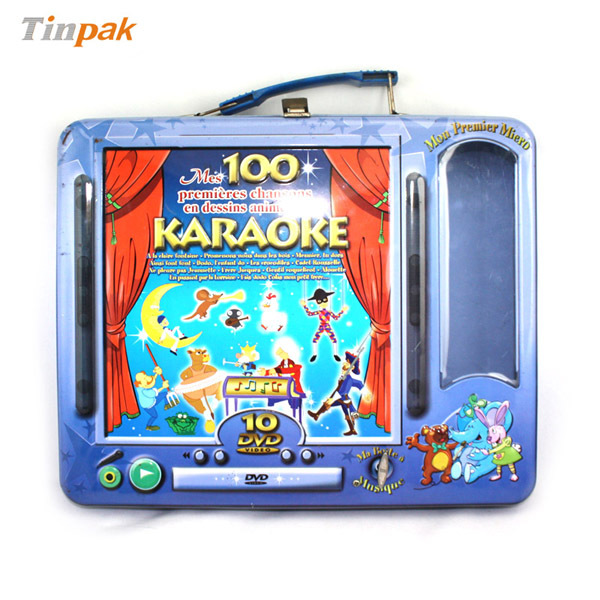 How to cooperate with Tinpak tin boxes ? Do you have any sales agent in USA? what lacquers available for food tins? 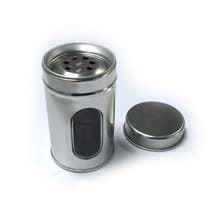 Can I send you a certain concept of a tin box and can you manufacture this for us? 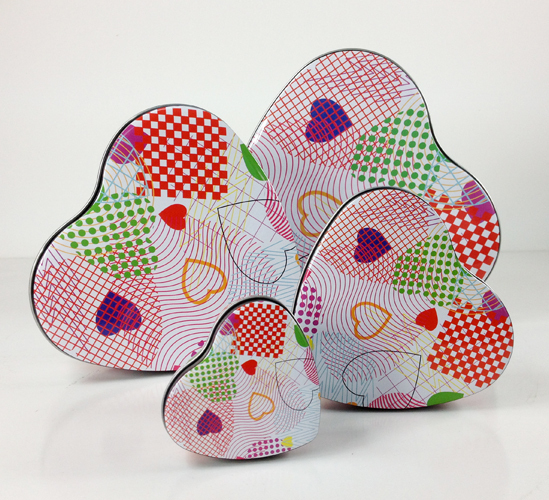 Can you print or decorate my tins and cans? What is the minimum order quantity of tin cans? 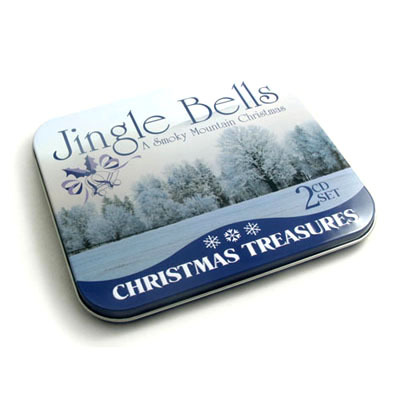 Can I purchase your tin boxes online? Why should I use metal packaging? How to load the tin box in container ? Currently on the markets, there are clear lacuqer and golden lacuqer for food tin boxes and any of the lacquers is food safe as many times samples with different lacquers were sent to SGS or Intertek for test and the food tin lacquers are approved safe for direct food packaging. 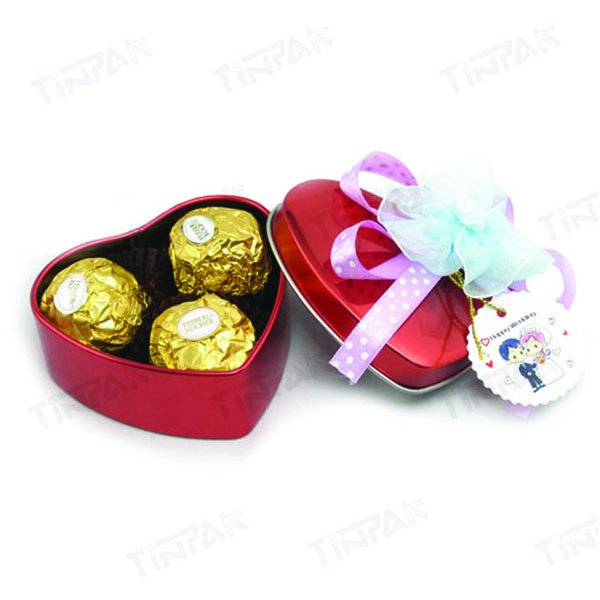 Usually when the external printing has gold color, inside of the food tin is lacquered with golden color. This is subject to client's preference. 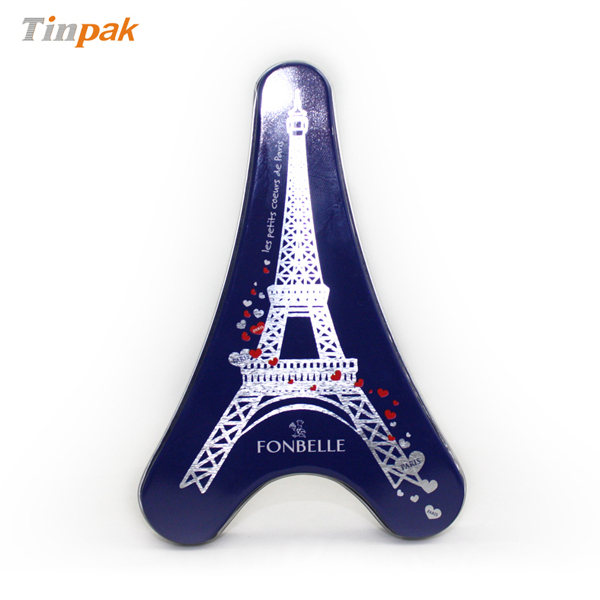 Regarding cost of the different food tin lacquers, there is no difference. Previous page：Leading gift pack tin box buyer in UKNext page： Do you make Ceylon Tea tins? Information about "Food tin "